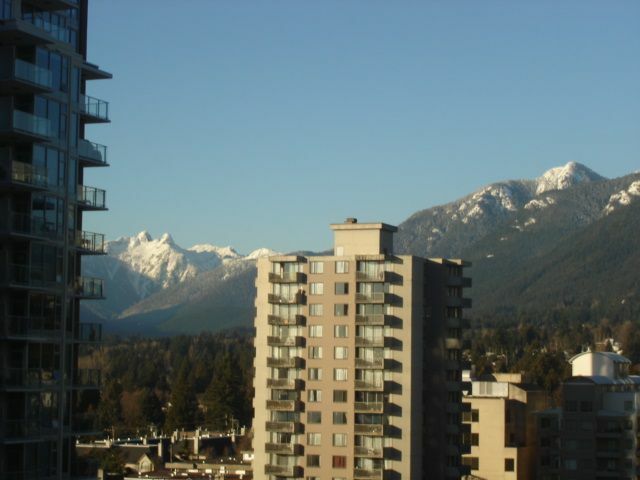 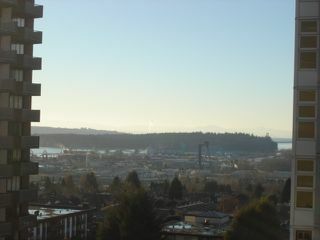 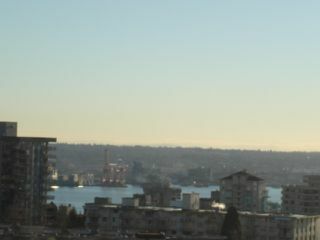 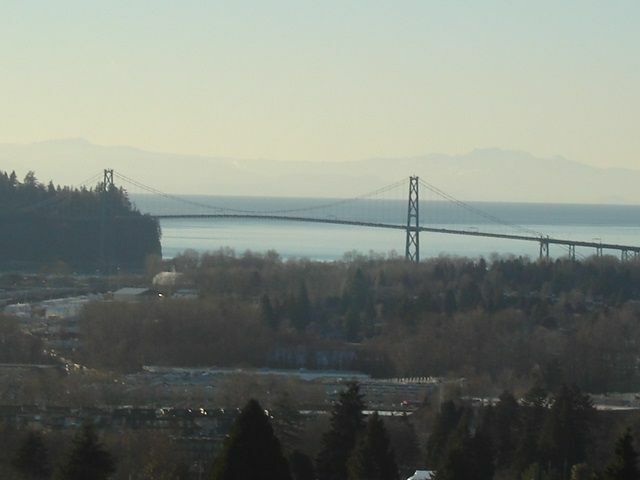 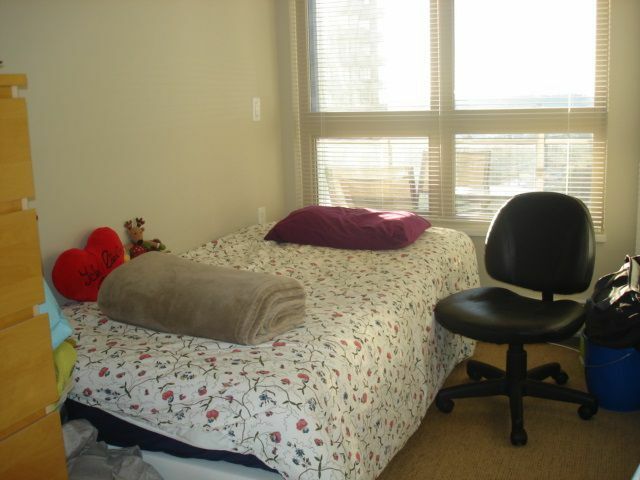 Location, Location,most convenient location in Central Lonsdale,At most quiet corner of the building,Beautiful Views, from ALL windos of Lions gate, water,Lions mountain,Grouse Mountain and City. 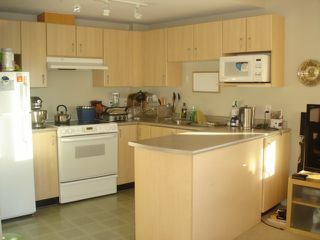 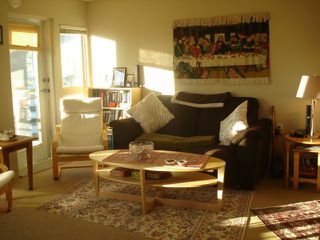 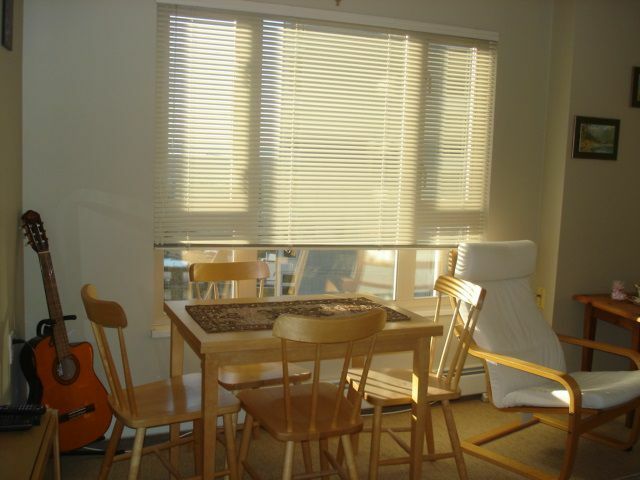 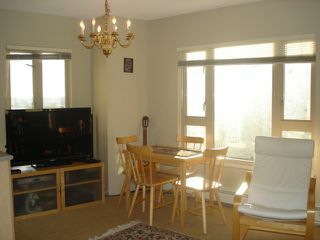 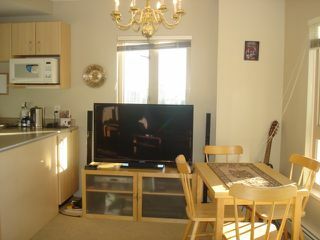 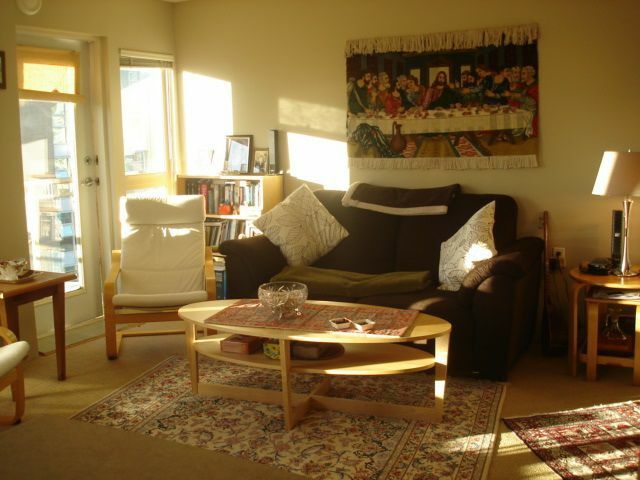 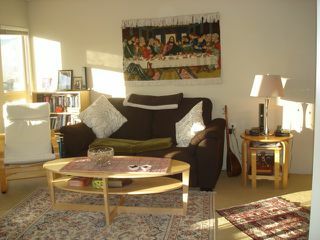 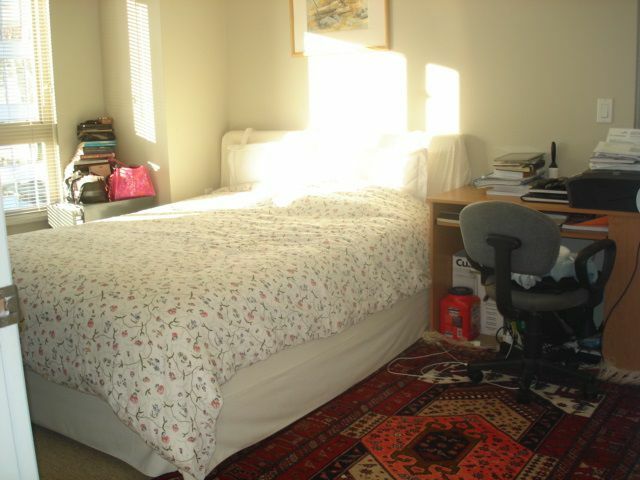 2 Bed,one bath,Corner suite,Super Bright,Tons of Light, 795plus Square feet, no waste space,Great lay out, open kitchen,2 spacious bedrooms,very large balcony looking towards lions gate and city and mountain and full of sun and quiet.best shoppings and restaurants and coffee shops ,bus stations and all amenties are all at your Door step, very convenient living with utmost joy,great luxury neighbourhood.Great opportunity,Rarely comes to market.Rental restriction is 5 and is maxed out now. 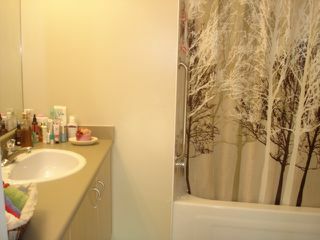 one parking,one locker, .